Darkness Within 2: The Dark Lineage was released in 2010 and offers a real thriller of a video game with great 3D game environments. The game mixes mystery, thriller and some horror elements to create an always on edge experience. 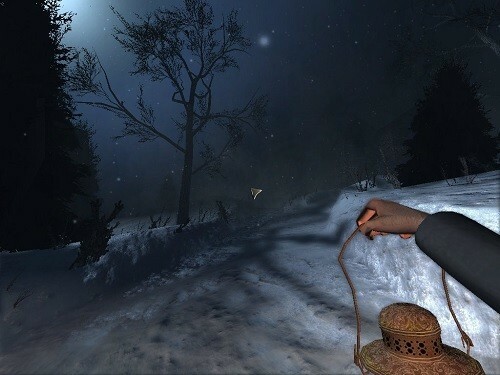 The game draws inspiration from the horror writings of H.P. Lovecraft to deliver a well written and paced horror experience that fans of the genre will be immersed in. The game is published by Iceberg Interactive and was picked up after the publisher of the original game closed down. In Darkness Within 2: The Dark Lineage players fall into the role of Howard Loreid and his job as a well known police detective. In the sequel he is still noticeably disturbed by the events of the original game. As you progress through the storyline you’ll discover how Howard’s past fits together with the evil and madness that has attached itself to him. 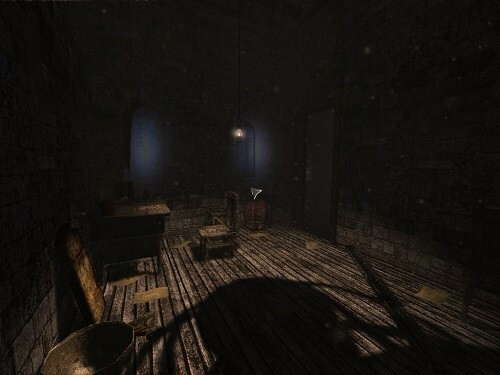 Darkness Within 2 ditches the point and click style of gameplay of the previous game for more of a first person perspective and control scheme. Overall the game still offers a similar experience to the original although there have been plenty of tweaks and gameplay improvements based on player feedback. A large amount of your time in the game is spent exploring a small village for clues and notes that help you reveal the story. Other eerie locations include the woods along with the dark caves and catacombs spread around the village. Your presence definitely isn’t wanted here though so you’ll have to be sneaky in your exploration. Visually is where the game truly shines and where much of the games atmosphere comes from. The game always offers a dark backdrop that makes you feel like a shadow hides behind every corner. The audio in Darkness Within also adds to the overall atmosphere. If you like the idea of a mystery novel with a dark backdrop and eerie undertones Darkness Within 2: The Dark Lineage will deliver this and more. Hunt for clues to solve the mystery. Explore dark and scary locations. Visually impressive with scary audio to back it up. A first person adventure thriller.